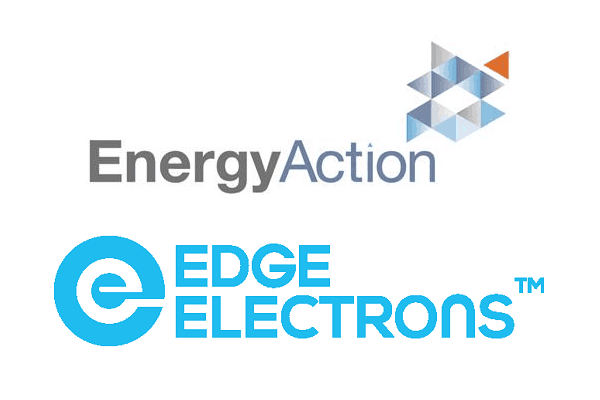 Energy management consultancy, Energy Action, has announced it has partnered with leading Australian energy technology provider, Edge Electrons. Energy Action will offer approximately 1,500 customers Edge Electron’s globally-patented power factor correction device, PowerSave, a software driven solution that aims to extend equipment lifespan and reduces peak energy demand to lower customer’s energy costs. “The partnership with Edge Electrons will allow Energy Action to offer an innovative, technology-driven solution for around 1,500 businesses faced with suboptimal power quality and expensive Network Demand Charges,” Energy Action chief executive Ivan Slavich says. 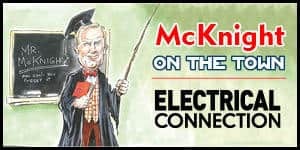 “Edge Electrons’ PowerSave device augments Energy Action’s existing energy efficiency and demand management solutions and provides an opportunity to leverage our joint expertise to both meet customer’s needs and develop a complementary sales channel.